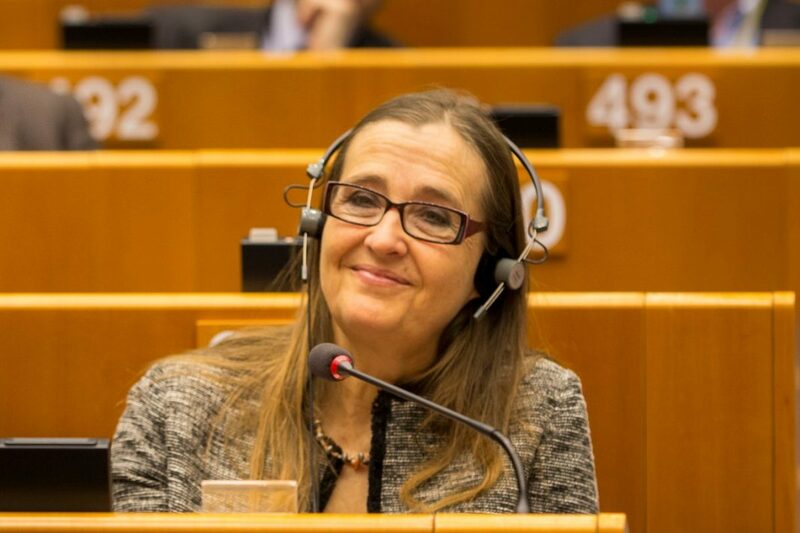 The draft report prepared by Bodil Valero MEP was passed with 25 votes to 6 and 1 abstention. The EU should increase the resources to promote democracy, rule of law and fundamental rights across the Union, including support to civil society organisations working in the field. The Civil Liberties Committee backed on Monday a budget of 1.834 billion euro for the Rights and Values Programme for the period 2021-2027, way over the 642 million proposed by the European Commission. The draft report prepared by Bodil Valero (Greens/EFA, SE) was passed with 25 votes to 6 and 1 abstention. With a general objective of protecting and promoting the rights and values enshrined in Article 2 of the EU Treaty through support to civil society organisations at local, regional, national and transnational level, the Programme seeks to promote equality and non-discrimination, encourage citizens engagement and participation in the democratic process, and fight violence. MEPs decided to specifically mention the protection and promotion of democracy and the rule of law as the first aim, as these are a prerequisite for the protection of fundamental rights and for ensuring mutual trust among member states and of citizens in the Union, says the text. Regarding the activities to be funded with EU money, the Committee proposes, among others, awareness campaigns on European core values and the rights and obligations derived from Union citizenship, initiatives to reflect on the causes of totalitarian regimes and to commemorate their victims, town-twinning projects, support to human rights defenders and whistle-blowers, measures countering hate-speech and misinformation, and protection of victims of violence. MEPs agreed that, in exceptional cases, when there is a serious and rapid deterioration of the situation in a member state and the founding values are at risk, the Commission may open a call for proposals, under a fast-track procedure, for funding civil society organisations to facilitate and support the democratic dialogue in the country. Funds allocated to a member state under shared management could also be transferred to the Programme if the Commission activates the EU rule of law framework, or if there is a formal proposal by the Commission, the Parliament or a third of the member states to trigger Article 7 of the Treaty against that country.